Based on Louisa May Alcott's classic 1869 semi-autobiographical novel, Little Women follows the lives of the four March sisters as they grow up with their mother during the Civil War. Jo March finds strength and inspiration in her family while pursuing a writing career at a time when women were supposed to stay at home. 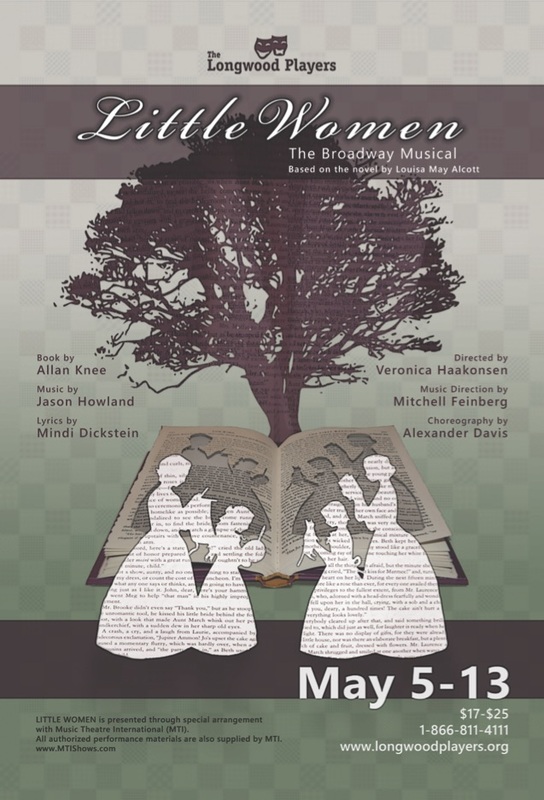 Little Women is presented through special arrangement with Music Theatre International (MTI). All authorized performance materials are also supplied by MTI. Photos by Jackson Ruckar. Explore the entire gallery.